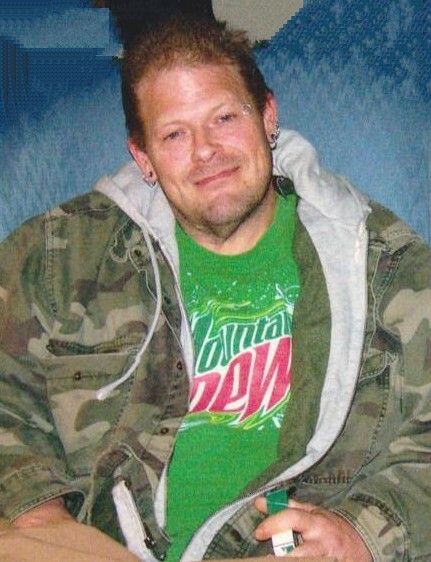 Trent, Michael ‘Pickle” age 52, of Middletown, passed away Sunday, March 17, 2019. He was born April 3, 1966 in Middletown, OH to Rodney and Stella (Carpenter) Trent. He was an avid fisherman and bowler. Mike is survived by his mother, Stella (Thomas) Fye; brothers, Randy (Abbie) Trent, Wesley (Paula) Trent; children, Tyler, Christopher, Micah and Aaron and numerous nieces, nephews, family and friends. He is preceded in death by his father, Rodney T. Trent; brother, Johnnie Trent; grandparents, Edna and John Trent; grandmother, Maxine Plowman; grandfather, Edward Carpenter. Visitation will be held Friday, March 22, 2019 from 5:00-7:00 pm at Baker-Stevens-Parramore Funeral Home, 6850 Roosevelt Avenue, Middletown, OH 45005. A Celebration of Life Service will follow at 7:00 pm at the funeral home. Condolences may be sent to the family at www.bakerstevensparramore.com.